Thank you for considering Natalie L Photography. 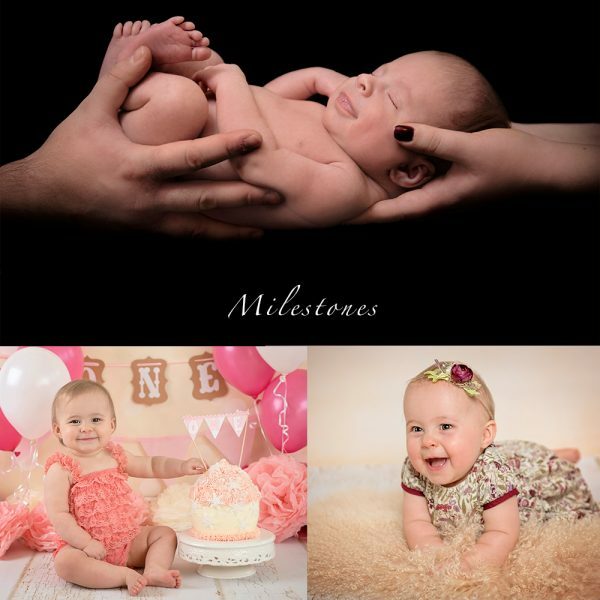 I would be honoured to be your chosen photographer and capture those all important milestones in your little one’s first year. 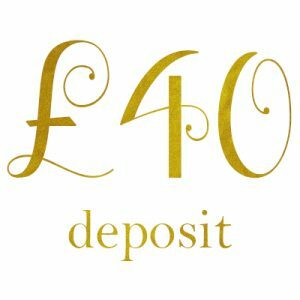 A non-refundable deposit /deductible/ of £40 is required to secure your sessions. Remaining payment is to be made on the day of your newborn session. This can be paid via cash or bank transfer. The first appointment must occur when your baby is less than 14 days old.